Rich Earl Grey: Svart te, arom. 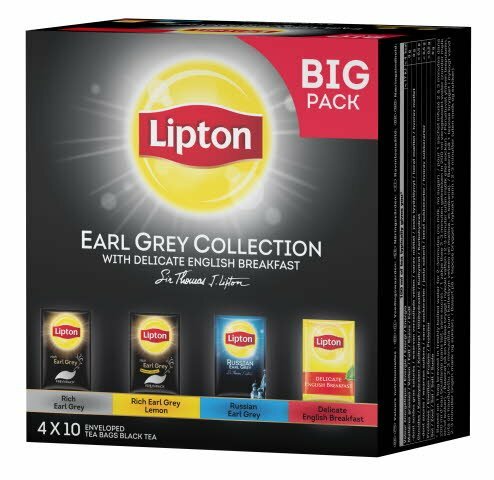 Rich Earl Grey Lemon: Svart te, arom, citronskal 2%. Russian Earl Grey: Svart te, arom. Delicate English Breakfast: Svart te.